My #MorrisonsMum Bank Holiday/House Moving Bonanza! - Mummy's Gone Mad! | Mummy's Gone Mad! My #MorrisonsMum Bank Holiday/House Moving Bonanza! I’ve not posted about it on here yet, as I didn’t want to jinx anything; but me and Matt are buying our first house at the end of the month! It’s taken a while to go through, but we’re getting there and now we are working our way through a huge list of things we need to buy for the big move. I was invited to take part in the #MorrisonsMum campaign, in which us super mum (and dad) bloggers were asked to visit our nearest Morrisons over the bank holiday weekend and blog about our experiences. I have to admit, we don’t go to Morrison’s that often due to it’s location – we are 2 mins away from an Asda and Sainsbury’s, however I feel like we stumbled on a hidden gem when we visited the Stockton Heath (in Warrington) branch last weekend. 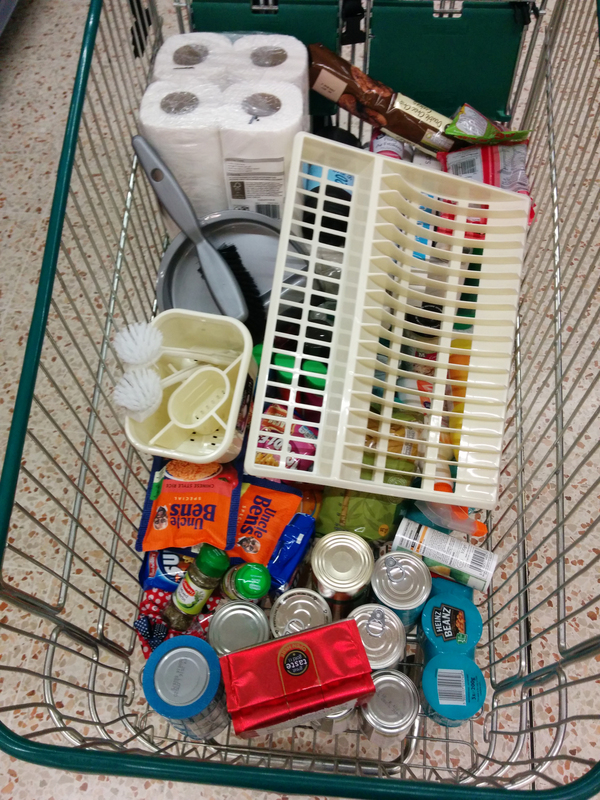 With moving house we need a shed load of stuff such as cleaning products, tinned food, shower gel, shampoo etc, along with stuff like plates, bowls, scrubbing brushes – you name it, we need it! 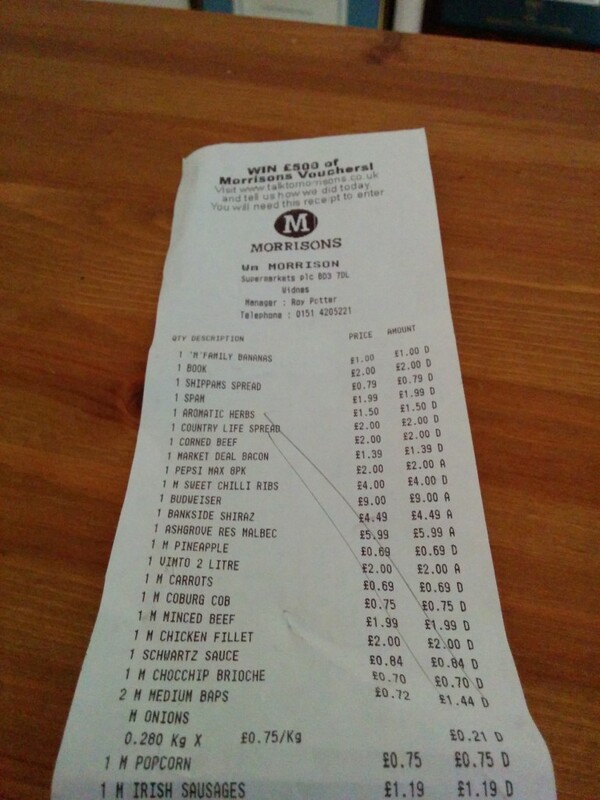 With this in mind, we headed to Morrisons in the afternoon on bank holiday Monday, and found it surprisingly quiet. 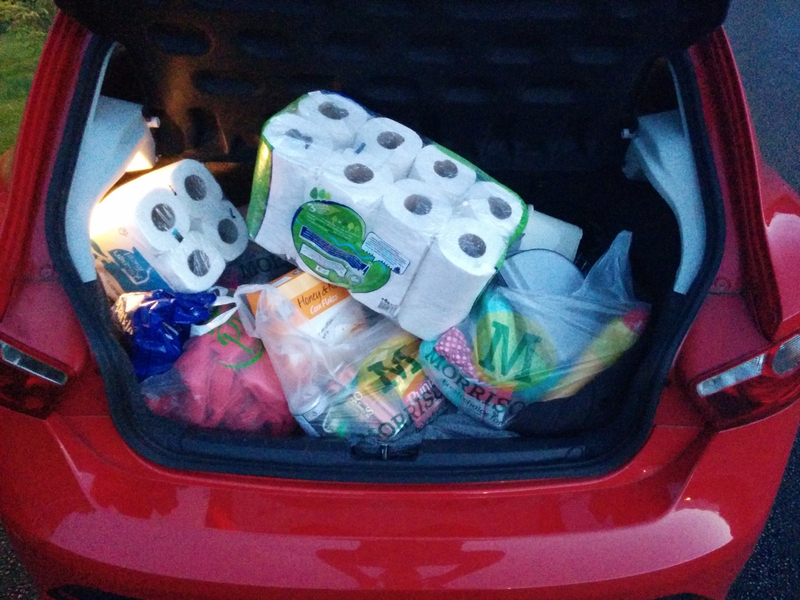 The boot wouldn’t shut at first until we rearranged the shopping! 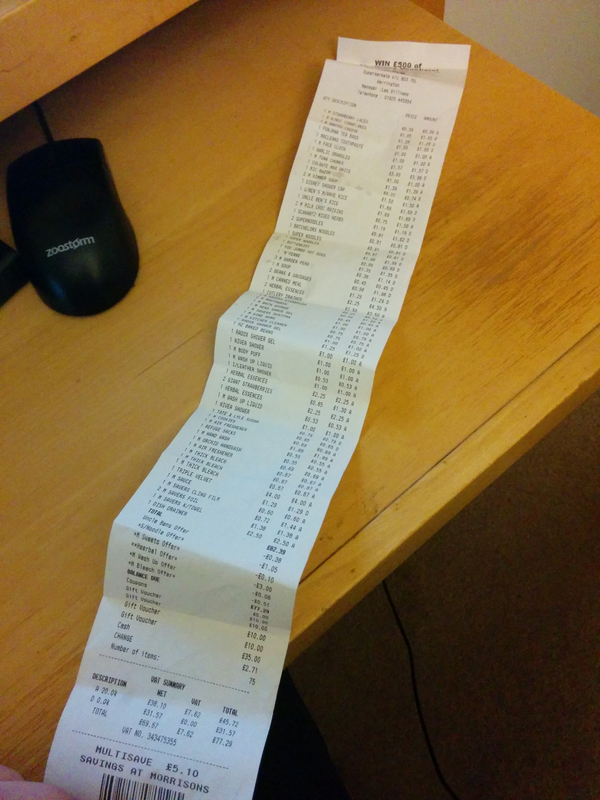 The seemingly never ending receipt! As we had a stress free shop, we did our weekly food shop later in the week at the Widnes store to see if this was just as good, and I’m happy to say it was! 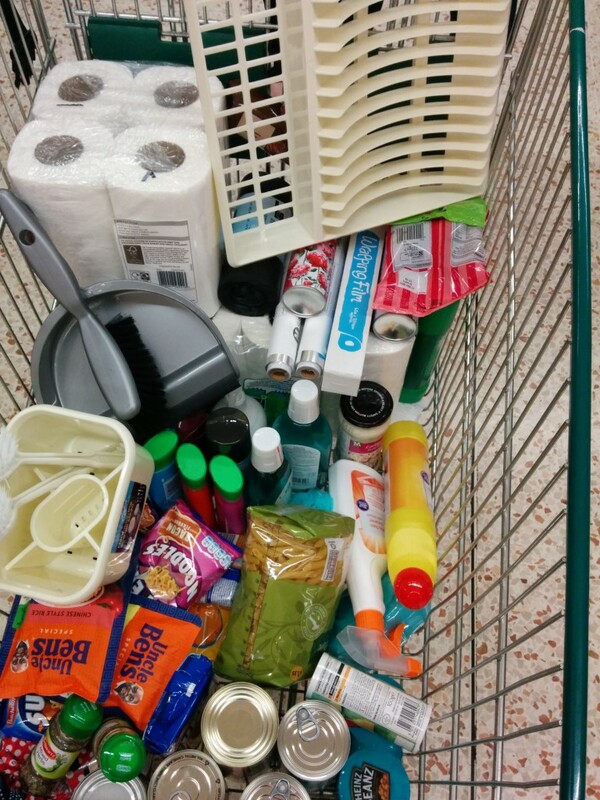 Two stress free shopping trips in 3 days – I think it’s fair to say we have a new favourite supermarket!